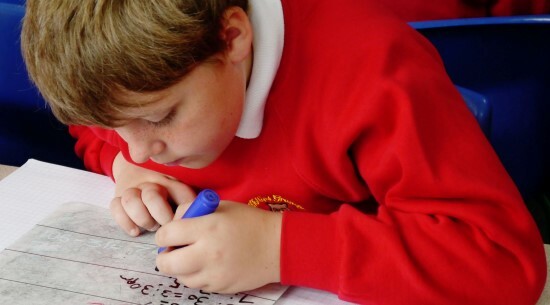 "... standards are high, especially in reading, writing & maths." 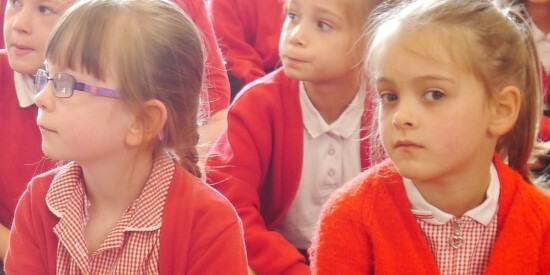 "Pupils' attitudes to school are positive and they are keen to learn." "... a happy, caring school where staff and pupils thrive." "Children make strong progress in the Reception class ..."
"Pupils feel valued & respected in this happy, inclusive school." 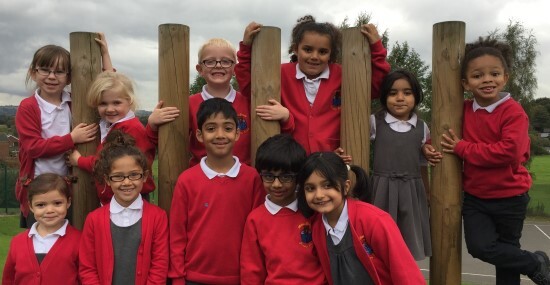 On behalf of the staff and governors of Hollins Grundy Primary School I would like to welcome you and your family to our school and to our website.